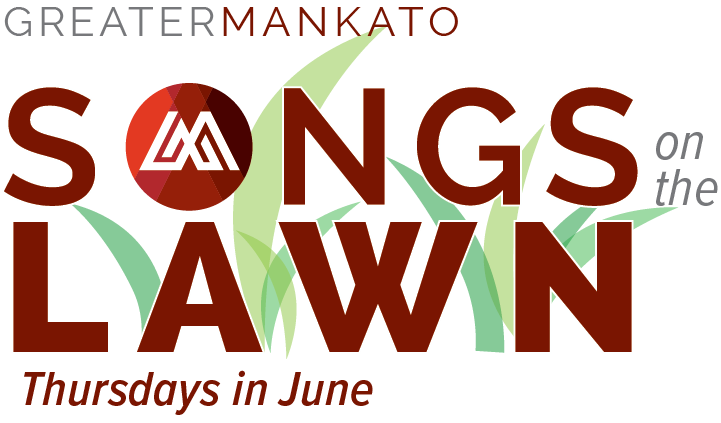 The 16th annual Greater Mankato Songs on the Lawn will commence on Thursday, June 6th in the Civic Center Plaza. This is a local popular summer series features music, entertainment and local food. 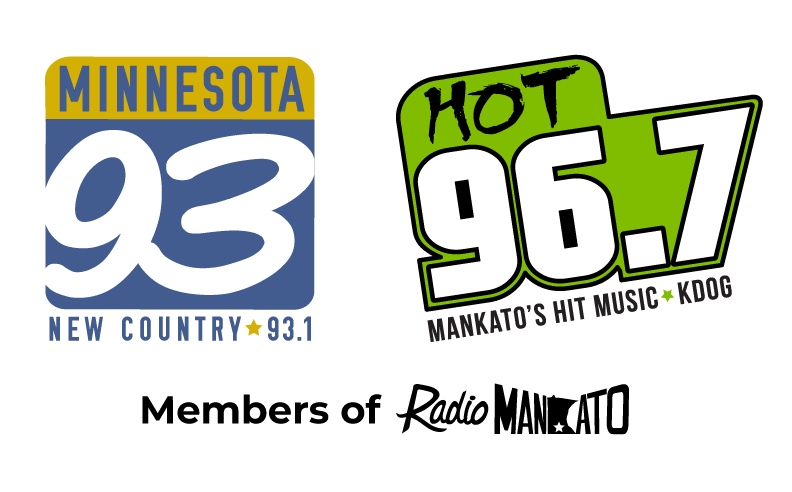 Songs on the Lawn 2019 is presented by Xcel Energy and takes place every Thursday in June from 11 am - 1 pm at Civic Center Plaza in Mankato. Admission is always FREE and FREE parking is available at Cherry Street and City Center ramps. Songs on the Lawn gives co-workers, friends and families from all around the region an opportunity to gather in the City Center to enjoy live music from area bands. Attendees can also purchase lunch and snacks sold by a variety of local vendors. 1 Civic Center Plaza (click here for directions/map). 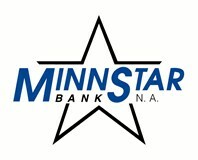 Parking | Free parking available in the US Bank parking ramp and Cherry Street Plaza parking ramp. 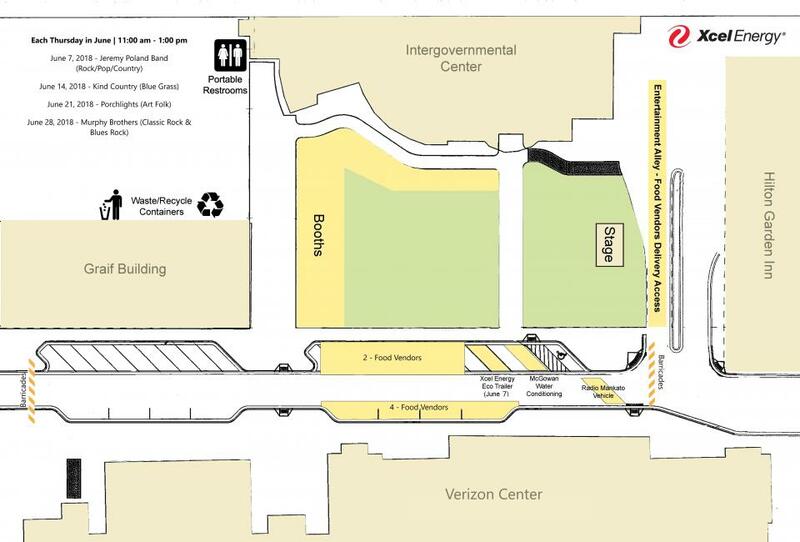 See City Center Parking Map.